Nissan expects its new compact hatchback will help the company reach its target for a 5 percent European market share by 2016. The hatchback will fill a market niche that Nissan quit when it stopped European sales of the Almera eight years ago. "To reach the 5 percent share we need new successful models capable of attracting new customers," Nissan's European vice president of product strategy and planning, Etienne Henry, said in an interview. Nissan says its European market share, including Russia and Turkey, was about 3.9 percent to 4 percent last year. The automaker expects to increase that figure in 2014 and reach a 5 percent share by the end of its 2016 fiscal year, which ends March 31, 2017. The new hatchback, which launches in Europe after its debut at the Paris auto show in October, will mark Nissan's return to the large and competitive compact segment for the first time since western European production of the Almera ceased. Instead of offering another traditional hatchback in 2006, Nissan launched the Qashqai compact crossover. The Qashqai has dominated sales in segment since and now ranks as Nissan’s No. 1 seller in Europe. Nissan says it sold 1.5 million first-generation Qashqais in Europe from 2007 until 2013. The hatchback will have to battle strong competitors such as the Volkswagen Golf in a segment that was Europe’s second largest after subcompacts last year with a volume of more than 2.4 million. "We think that we've got a good product. We think there's space for it," Nissan Europe boss Trevor Mann told Automotive News Europe. "If we are to grow in Europe … we need to make sure we have good coverage of the key segments." 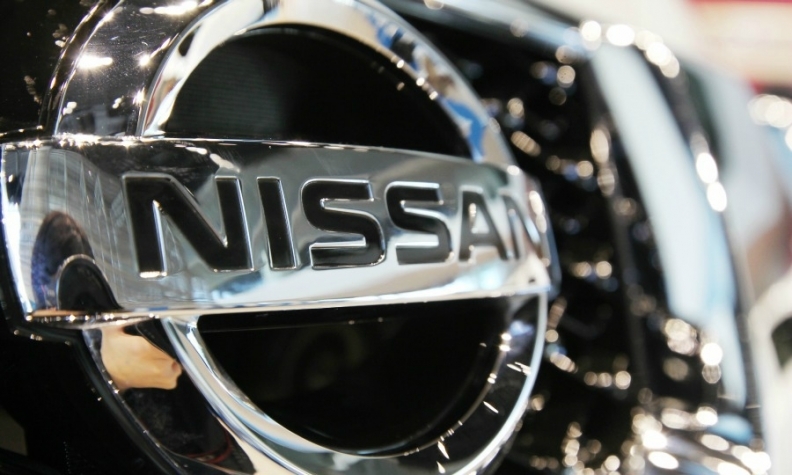 Nissan is investing 130 million euros ($178 million) to create annual capacity of 80,000 vehicles a year at its factory in Barcelona, Spain, for the hatchback. Mann expects the Qashqai's annual European sales to be about 200,000 in the years ahead. “We would be disappointed if we weren't around that figure,” Mann said. Henry said a significant proportion of buyers for the new Qashqai are coming from premium brands. "The new model indeed has a more classy allure, thanks to new quality materials and onboard technology,” Henry said. “We’re confident it will maintain good sales figures without any aggressive price campaign."